Rent lounge furniture for your Chicago event. Lounge furniture rentals can be used for a fundraiser, gala, wedding reception, corporate party, or even a product launch. We rent white leather lounge furniture. We rent black leather lounge furniture. 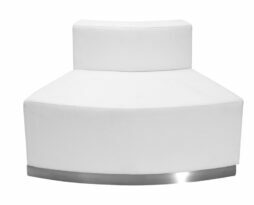 Club look and feel or corporate sleek look, no problem with our lines. 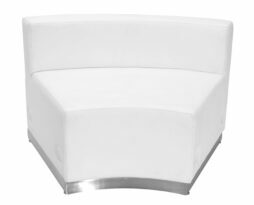 Consider adding white leather lounge furniture to your Chicago wedding reception. 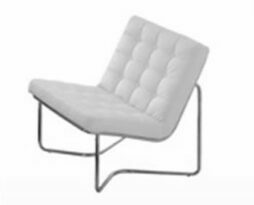 The Ace white leather lounge furniture modular chair has clean lines and is a great choice when you want a highly customizable set of white leather party furniture. This set is a crowd pleaser as it is not only beautiful, but very very comfortable. The white leather chair mid-backs are all non-tufted. These modular pieces can be interlocked below the seat to form secure long furniture arrangements. The Ace white leather lounge furniture modular chair is economically priced so that you can build your arrangement and make it your own. This great piece has been used on so many different types of events, and was well received on all of them. For Chicago party furniture rental, this is the lounge furniture rental collection of choice. 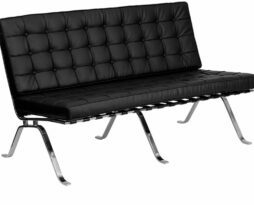 Contact us to obtain assistance on the exact modular lounge furniture rental pieces needed for your Chicago event. The Ace series concave white leather modular chairs have clean lines and is a great choice when you want a highly customizable set of white leather party furniture. This set is a crowd pleaser as it is not only beautiful, but very very comfortable. The Ace series concave white leather modular chairs is economically priced so that you can build your arrangement and make it your own. This great piece has been used on so many different types of events, and was well received on all of them. 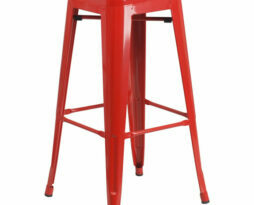 For Chicago party furniture rental, this is the lounge furniture rental collection of choice. 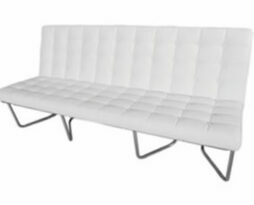 The Ace white leather lounge furniture modular convex bench has clean lines and is a great choice when you want a highly customizable set of white leather party furniture. This set is a crowd pleaser as it is not only beautiful, but very very comfortable. 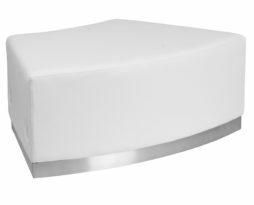 This bench is used in sets to form round settings or snake like long seating for quick breaks. These modular pieces can be interlocked below the seat to form secure long furniture arrangements. The Ace white leather lounge furniture modular convex bench is economically priced so that you can build your arrangement and make it your own. This great piece has been used on so many different types of events, and was well received on all of them. For Chicago party furniture rental, this is the lounge furniture rental collection of choice. The Ace white leather lounge furniture modular convex chair has clean lines and is a great choice when you want a highly customizable set of white leather party furniture. This set is a crowd pleaser as it is not only beautiful, but very very comfortable. The Ace white leather lounge furniture modular convex chair is economically priced so that you can build your arrangement and make it your own. This great piece has been used on so many different types of events, and was well received on all of them. 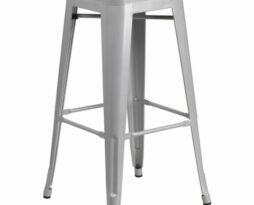 For Chicago party furniture rental, this is the lounge furniture rental collection of choice. 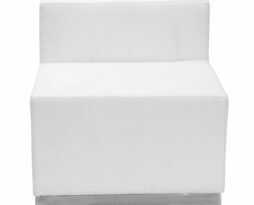 The Ace white leather lounge furniture modular ottoman has clean lines and is a great choice when you want a highly customizable set of white leather party furniture. This set is a crowd pleaser as it is not only beautiful, but very very comfortable. 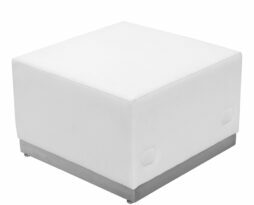 The white leather ottomans are all non-tufted. These modular pieces can be interlocked below the seat to form secure long furniture arrangements. The Ace white leather lounge furniture modular ottoman is economically priced so that you can build your arrangement and make it your own. This great piece has been used on so many different types of events, and was well received on all of them. 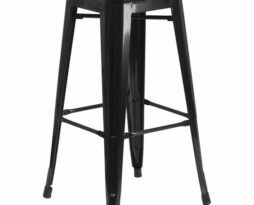 For Chicago party furniture rental, this is the lounge furniture rental collection of choice. The barcelona black leather modern couch sofa is our modern selection and is a great choice when you want a bright white piece of leather furniture. This sofa comfortable fits 3 people comfortably and is a sure crowd pleaser as it is not only beautiful, but very very comfortable. The barcelona black leather modern couch sofa series of party furniture is economically priced but don't think that the value is not there. This great piece has been used on so many different types of events, and was well received on all of them. For Chicago party furniture rental, this is the sofa of choice. This sofa's dimensions are: 68″x32″x35″. The barcelona white leather modern couch sofa is our modern selection and is a great choice when you want a bright white piece of leather furniture. This sofa comfortable fits 4-5 people and is a sure crowd pleaser as it is not only beautiful, but very very comfortable. The barcelona white leather modern couch sofa series of party furniture is economically priced but don’t think that the value is not there. This great piece has been used on so many different types of events, and was well received on all of them. For Chicago party furniture rental, this is the sofa of choice. This sofa’s dimensions are: 73.5″x36″x30.5″.